Don’t over water money plant. 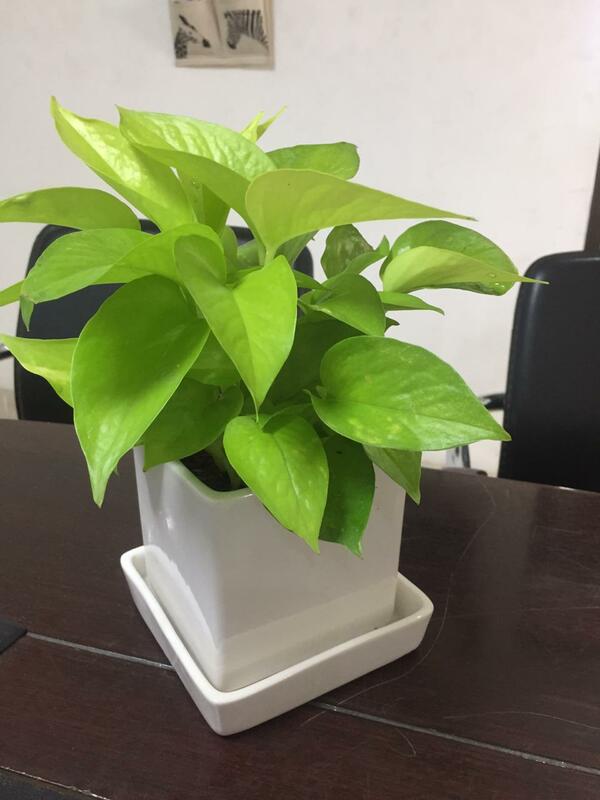 This plant is forever, if it’s properly taken care. Money plants don’t need direct sunlight nor do they need enough water when potted in a soil mix with manure and coco-peat. Attending with fertiliser once in 100 days should do good for the plant’s sustainence and growth. 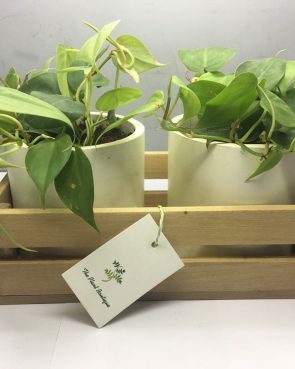 Golden pothos or Golden leaf oxopodium is a variety of Money plant that has bright green leaves and dense foliage. It is said to bring good luck for the owner and people do keep them at work place for positive energy and gain success.